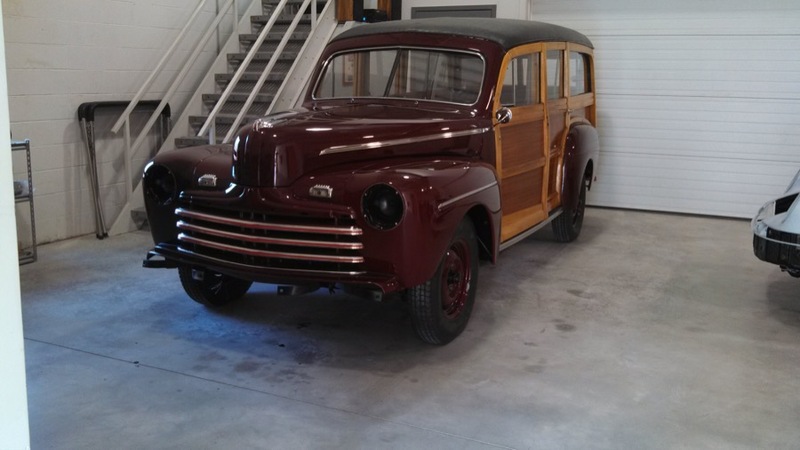 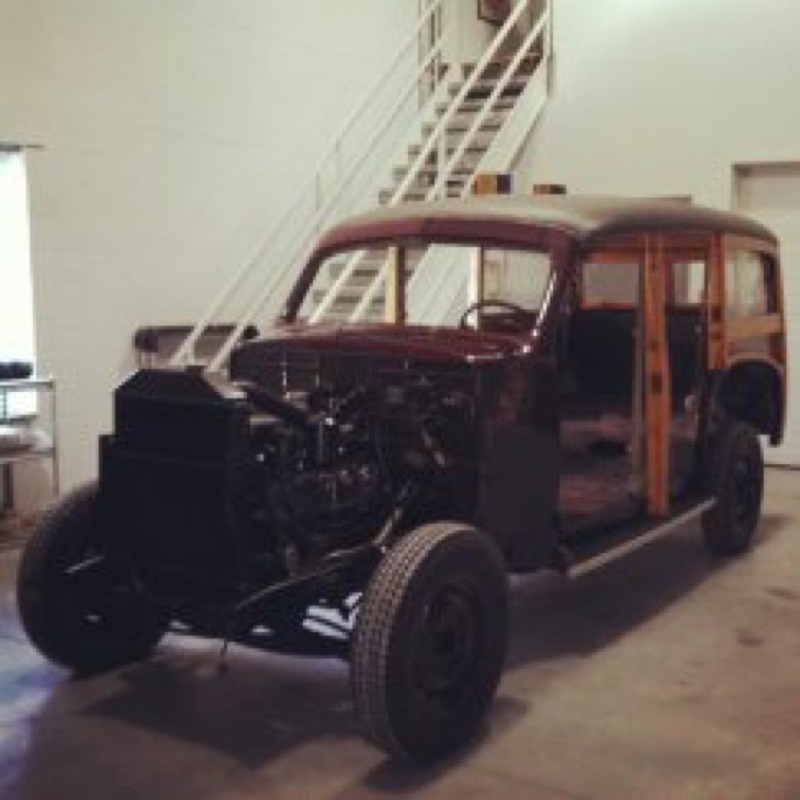 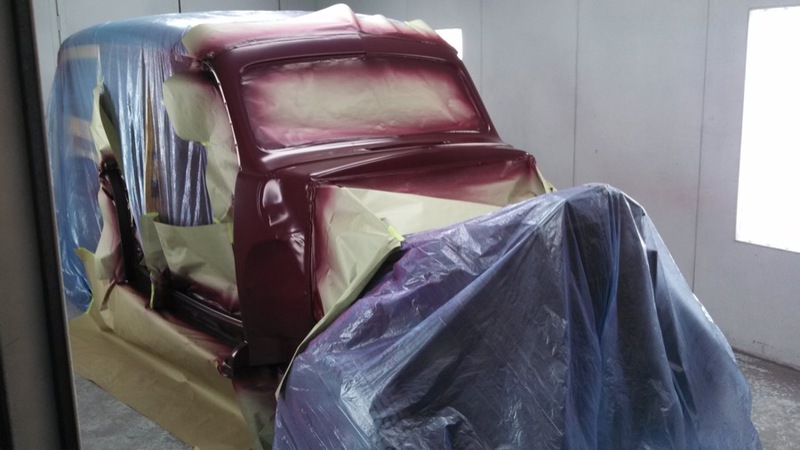 1946 Ford Woody Wagon | CB Restorations, Inc. 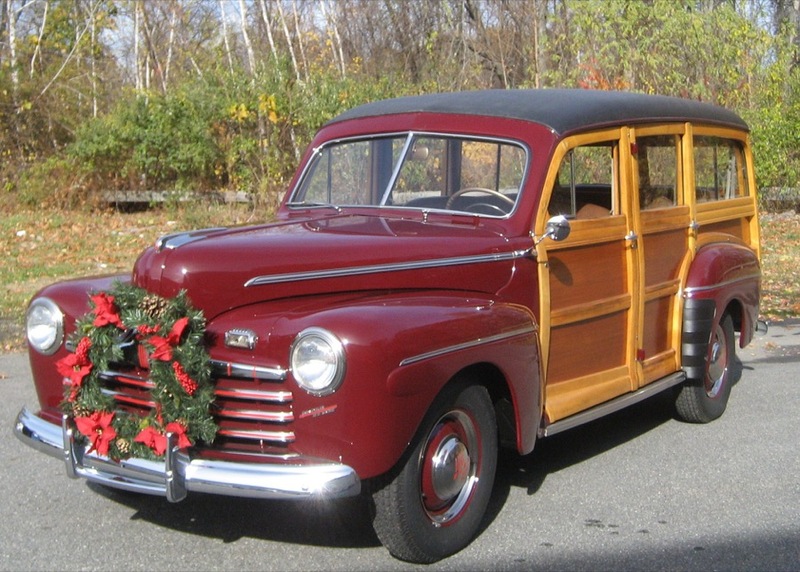 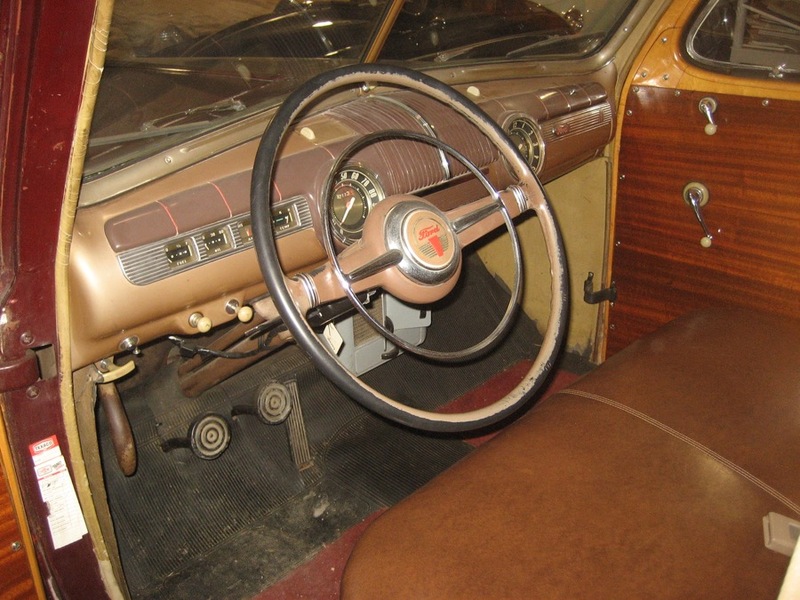 The 46 Ford Woody came to us after it was acquired from the Hemmings estate. 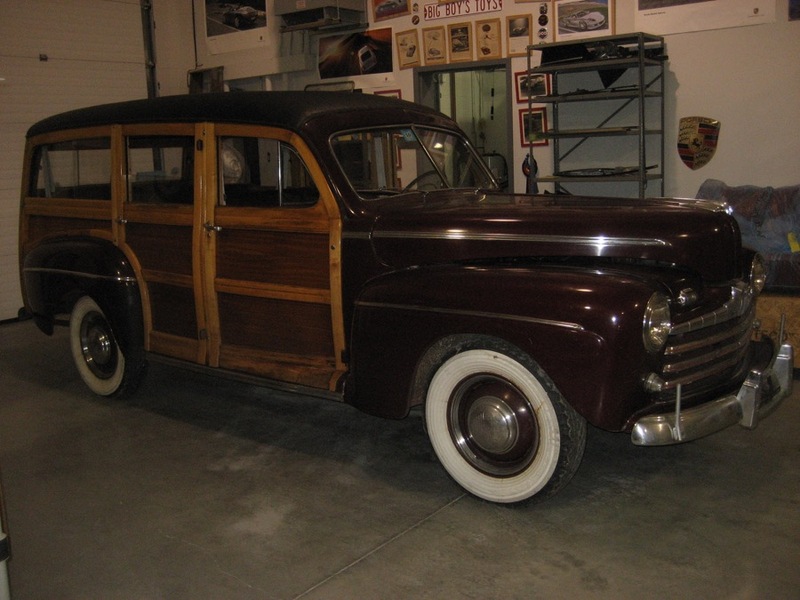 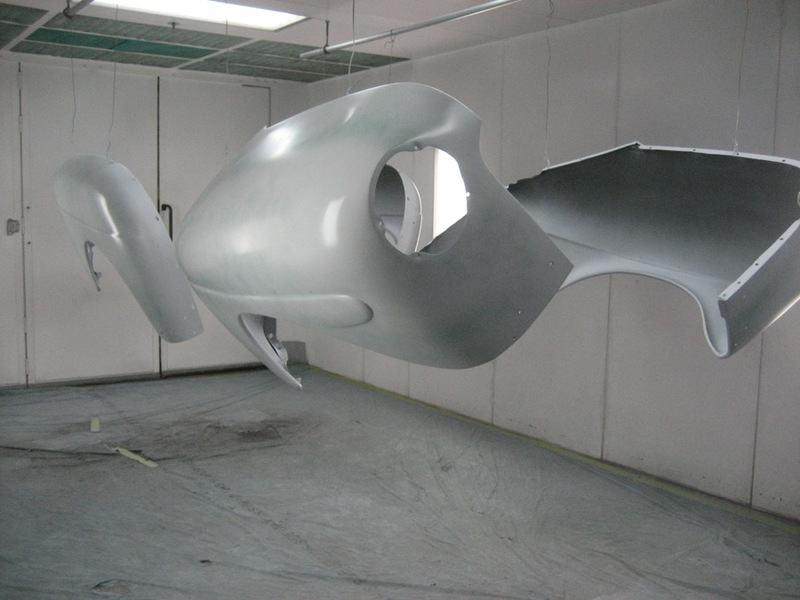 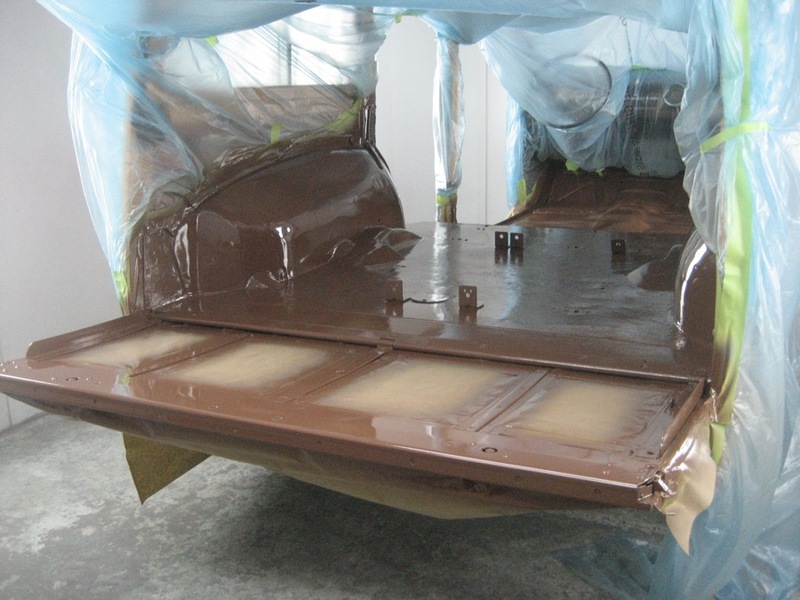 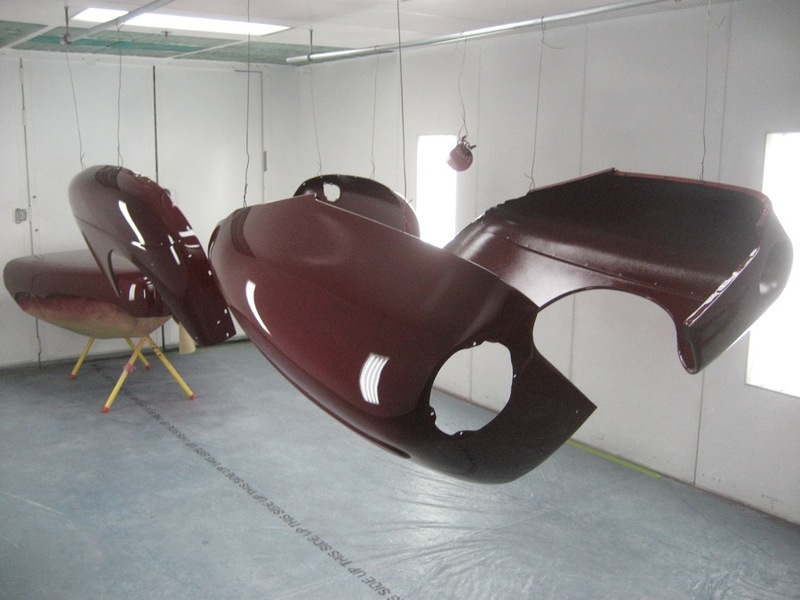 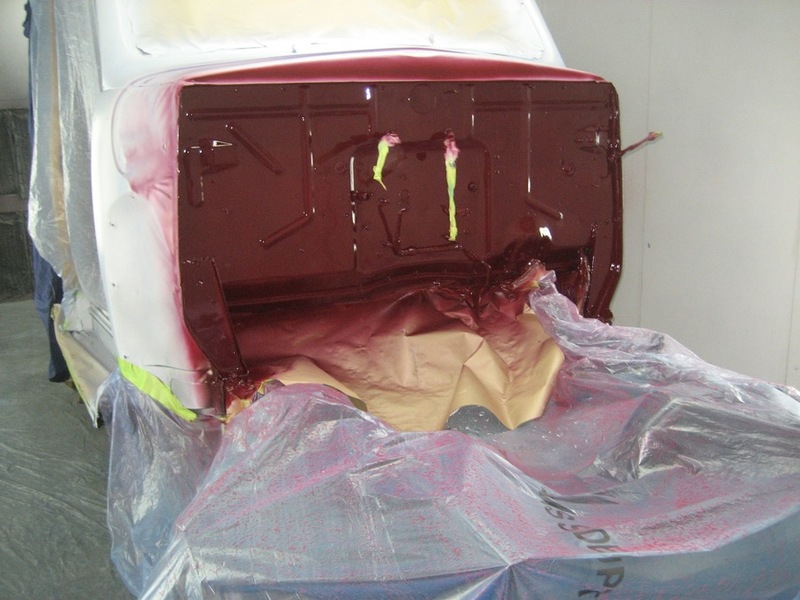 The Woody wagon project was a cosmetic restoration; engine bay detail, under carriage painting, strip and paint of body, re-chrome as well as interior painting with some original patina left. 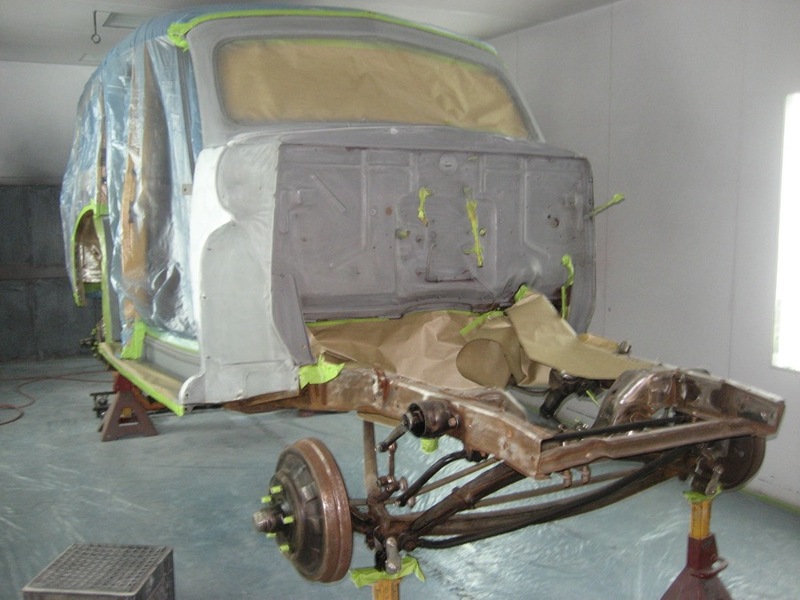 The complete restoration was profiled in the Hemmings Classic Car December 2014 issue.